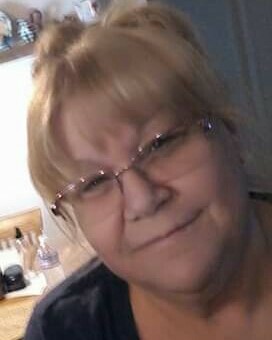 Dian Marie Siray, age 70, passed away on Sunday, November 4, 2018. She was born to the late Robert and Rita Batson on July 17, 1948. She was the youngest of four children. Dian was a loving, compassionate, kind and caring wife, mother, grandmother, great-grandmother, sister, aunt and friend. She dedicated her life to her family and friends. Her infectious smile and laugh will be missed but never forgotten. Her passions included making a great dish or amazing dessert, bunco, bingo and never passed up a trip to the casino for a day or weekend of fun. She will be forever remembered by her husband, Raymond Siray, 2 sons, Brian Adams and Robert, his wife Valerie Adams, brother, Ronnie and wife Sharon Batson, 5 grandchildren, Haley, Camron, Kyle, Tanner and Ryder, a great grandson, Jayden and a number of other loving relatives and close friends. Dian was preceded in death by her brothers Robert and Richard.